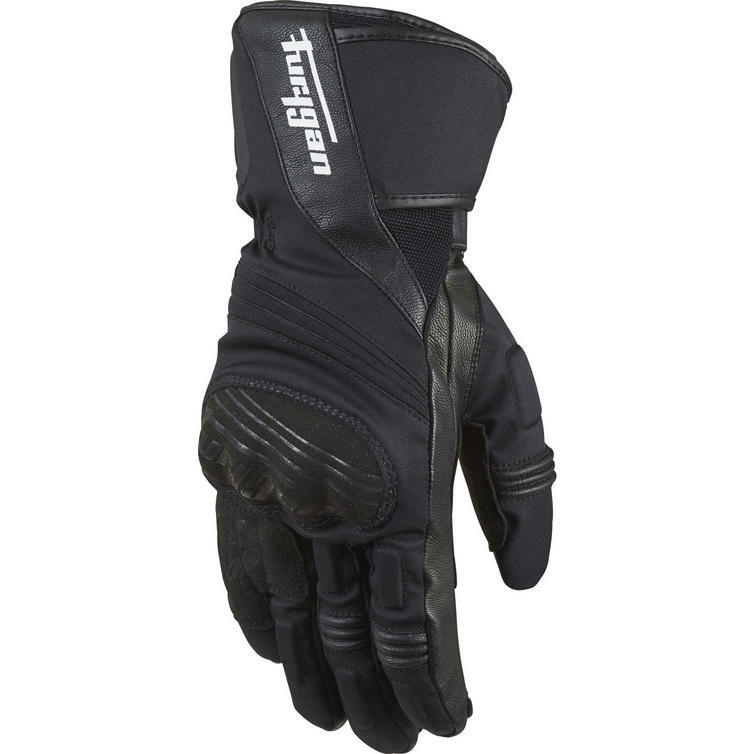 The Furygan Must All Season Motorcycle Gloves are part of the latest Furygan collection. The Must All Seasons has all the features of the previous model but with the addition of a knitted thermal lining. 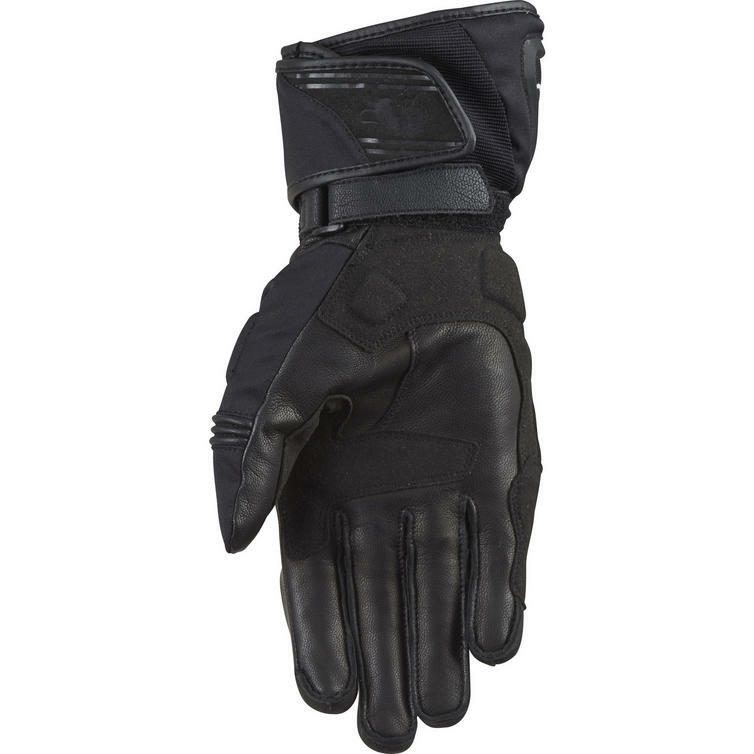 Mixing textile with goat leather, these gloves take the best qualities of both materials. 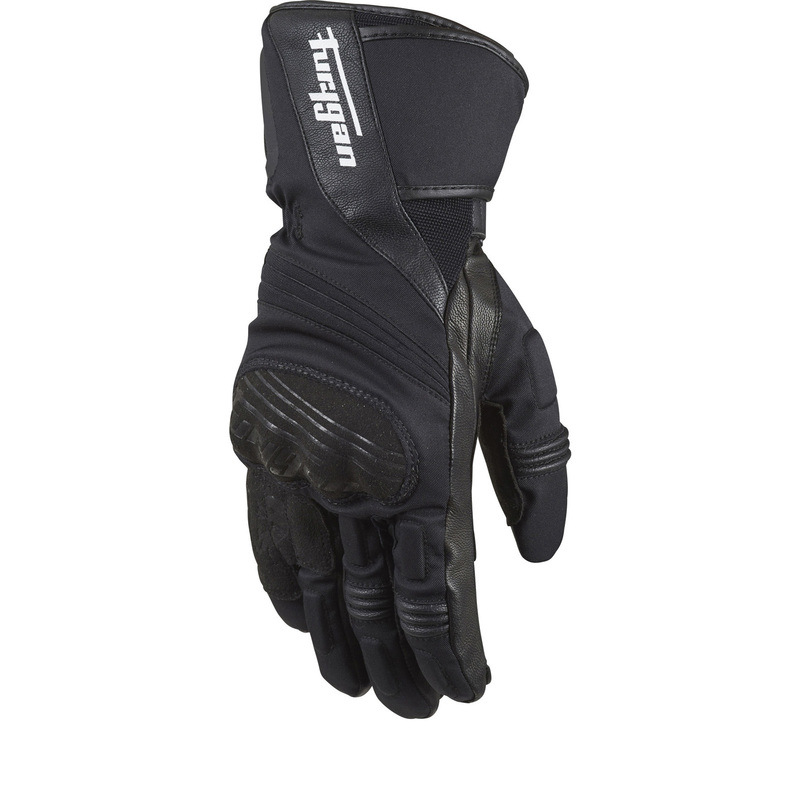 They are waterproof, breathable, armoured and truly suited for all four seasons.